Today I want to tell you about one of my favorite local businesses and I hope you tell me about one of yours in the comments of this post. When my children were little we cherished story hour trips to The Reading Reptile, a local community children’s bookstore. Visiting this funky little hippie owned place was like stepping into a fantasy land, you never knew what surprises lay in store or what incredible visual creations had come to life since your last visit. Deb and Pete, the owners, also could tell you everything you wanted to know about books that would interest your child based on a short discussion about other books they liked. I don’t know, but I don’t think you can find that kind of store on every corner. In fact, I’m certain that a place like that is a gift and it’s precisely the kind of place I have in mind when I suggest you join me in support of Small Business Saturday. 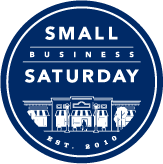 Small Business Saturday is an initiative created by AMEX OPEN and a number of small business advocacy groups that are asking you to make an extra effort on Saturday, November 27th to shop at a local small business rather than larger national chains. Above is a video interview I did with Reading Reptile owner Peter Cowden. This video gives you a hint of the magic of this local business and was previously published on COLOURLovers for HP. 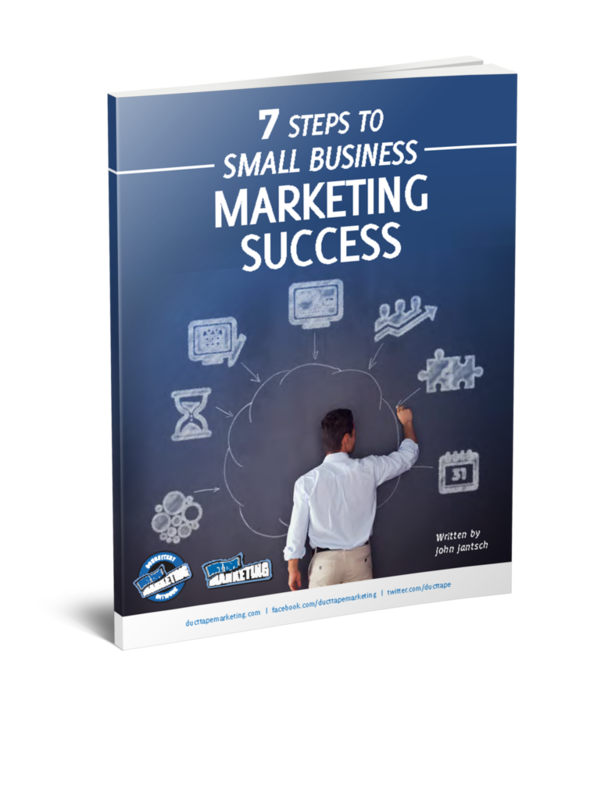 Thanks to American Express for sponsoring my writing today about small businesses. American Express is presenting Small Business Saturday, a way to honor the local merchants who are the backbone of the economy, this Saturday, November 27. They’re offering statement credits to people who shop at small businesses, advertising for small-business owners, and donations to Girls Inc. for “Likes” of the Small Business Saturday page on Facebook..